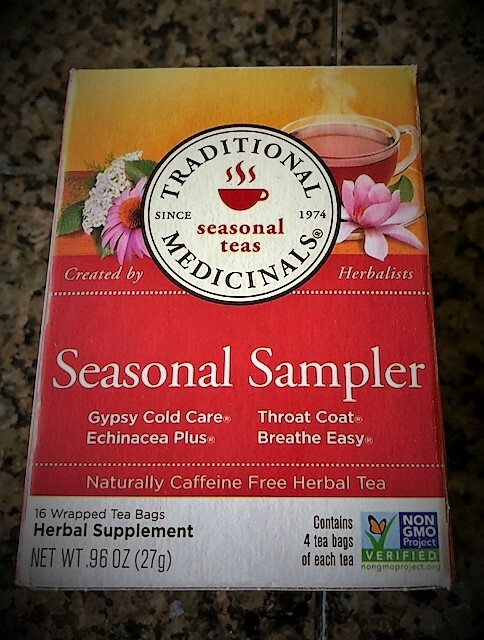 *Traditional Seasonal Tea Medicinal Seasonal Sampler Herbal Tea – I buy my box at Whole Foods, but I have seen similar sampler herbal teas at grocery stores. 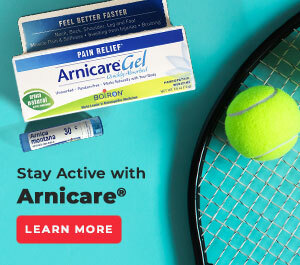 This one houses four flavors that are all beneficial and work to ease symptoms. The sampler incudes Gypsy Cold Care, Echinacea Plus, Throat Coat and Breathe Easy. 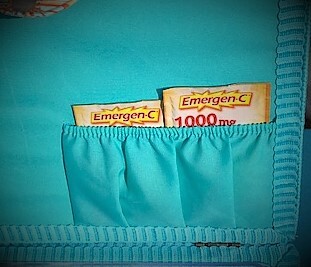 *EmergenC – My family loves this stuff! So, at the first sign of a cold, this is mixed with water and consumed! *Medicine Ball Tea also called the Jade Citrus Mint Tea – We found this ourselves when we asked the Starbucks barista which tea would be best for my girl as she had a big performance and a head cold with cough. Not fun! She told us about the Starbucks Sick Tea and we swear by it! It has been renamed and the Starbucks website says that this is a customer creation that contains Jade Citrus Mint Green Tea, Peach Tranquility Herbal Tea, hot water, steamed lemonade and a touch of honey. 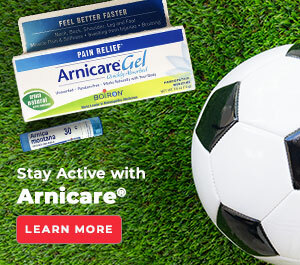 Try it the next time you are under the weather. I will caution that a 16-oz. serving does contain 33 grams of sugar, so watch your added sugars the rest of the day after having this tea. 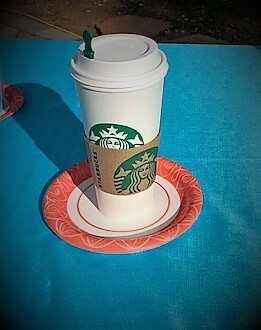 Other than that, I have nothing but praise for this amazing Starbucks remedy! 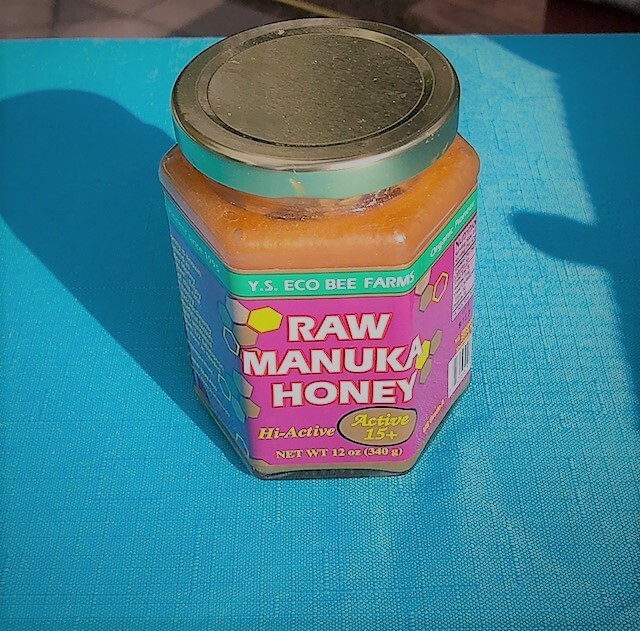 *Raw Manuka Honey – My daughter had a lead part in a big VYT production last year and on opening day, she barely had a voice! First, we used the above recommended Throat Coat herbal tea, she took 2 Advil and she drank the Starbucks sick tea mentioned above. Then we followed up with a ½ tablespoon of raw manuka honey. By curtain time, she had a voice again and got through it! We did see her pediatrician that day to confirm that it was a cold and nothing more serious and her doctor knew about the manuka honey remedy, too. WebMD has a detailed article about the benefits and research done about this honey and what ailments it helps. VERY IMPORTANT: never give honey to a child under one year old. It can cause botulism. Also, be sure that your child does not have an allergy to bees. So, before you try honey, be sure you read up on it and then if all works for your family, you will probably find this to be a good remedy for coughs and more as our grandmothers did with honey years ago. Manuka honey is expensive, and I have seen it sell for as high as $35 a jar, but it has been worth it for us. I get mine at Whole Foods. 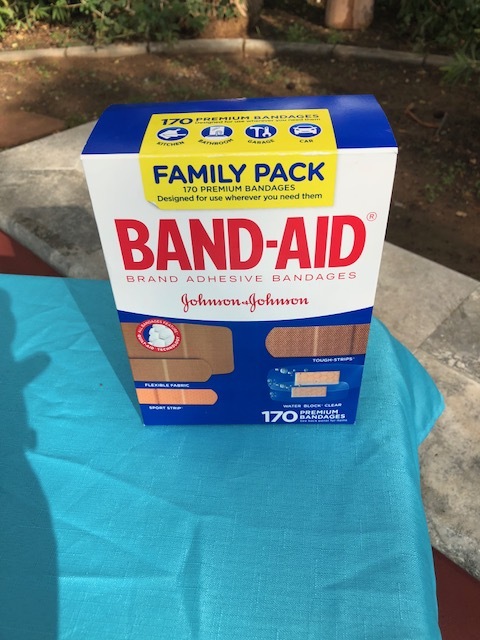 *Family Pack Band-Aid – Doesn’t it always seem like when you need one size of band aid, you only have the wrong size on hand?! I finally purchased this cool family pack at Sam’s Club and this box contains 170 premium bandages in all shapes and sizes. This has saved the day more than once. And this box has waterproof band aids as well. 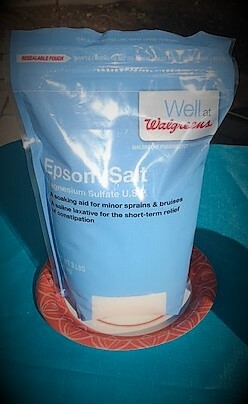 *Epsom Salt – For swelling following an injury or soreness from a sport or workout, an Epsom bath is a great remedy. Webmd.com says that in water, it breaks down into magnesium and sulfate. The theory is that when you soak in an Epsom salt bath, these get into your body through your skin. That hasn’t been proven, but just soaking in warm water with the salts can help relax muscles and loosen stiff joints. 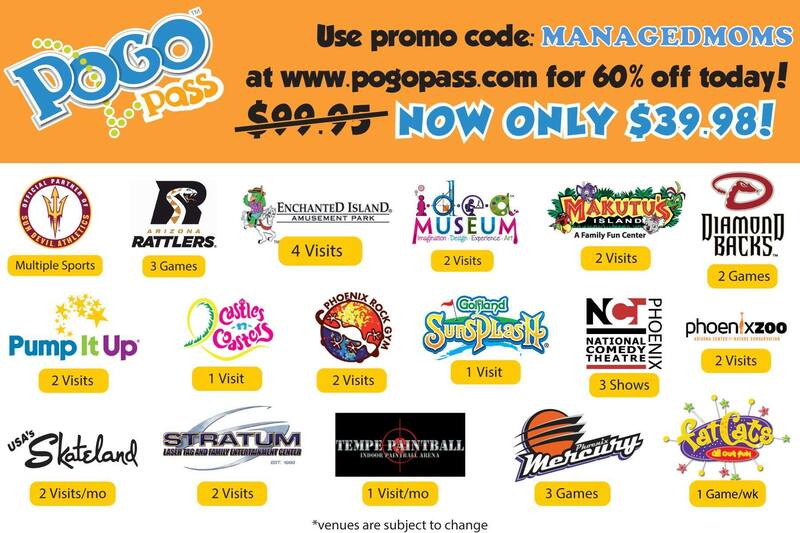 I have personally found this to help a lot. 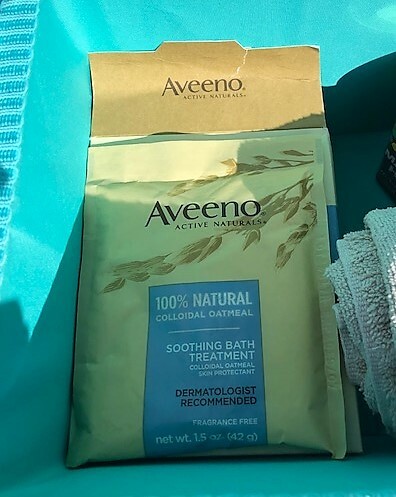 *Aveeno Oatmeal Bath – This has worked wonders for my daughter when she used to get bad eczema outbreaks. Webmd.com explains that Colloidal oatmeal binds to the skin and forms a protective barrier that also helps hold in moisture and ease inflammation. Oatmeal for this can be made at home, but I love the convenience of buying it prepackaged at the drug store. We really like the Aveeno brand. 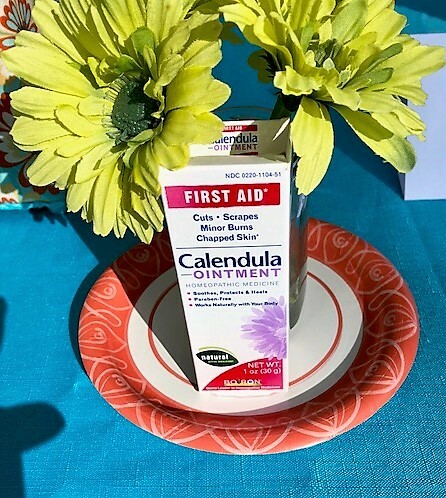 *Boiron Calendula Ointment – Both my mother (who is very homeopathic) and me love this homeopathic medicine that soothes, protects and heals cuts, scrapes and especially chapped skin. It is paraben free and comes from the garden marigold plant. I buy mine at Sprouts Markets, Whole Foods and Vitamin Shoppes. Here is one home remedy that everyone has on hand! A washcloth and cool water. Simply wet the washcloth with cool water and place on the back of the neck. My mother-in-law, who was the head nurse at her hospital and taught nursing at NMSU, recently did this for me, just last month and it worked like a charm! 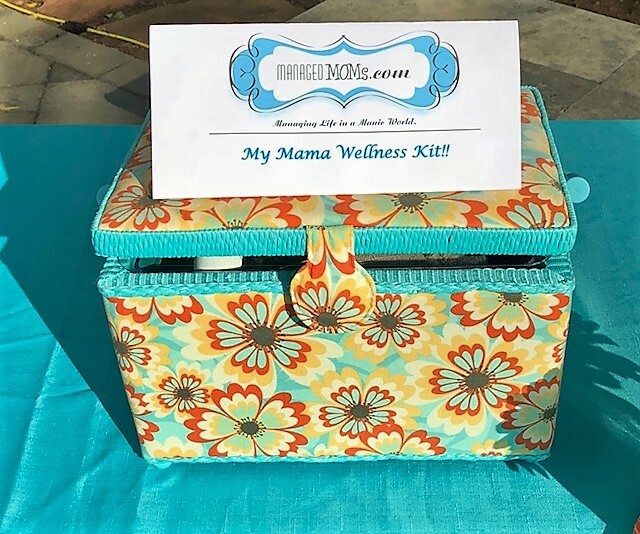 Did I leave out one of your favorite family wellness remedies? Wishing you wellness this winter season! Great info Rachel, I’ll tag this email in case I contract the flu.. 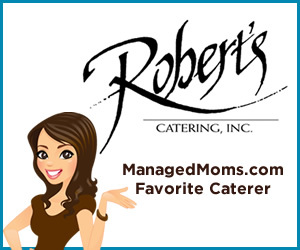 Thanks Jodie for leaving a comment and for sharing your find! 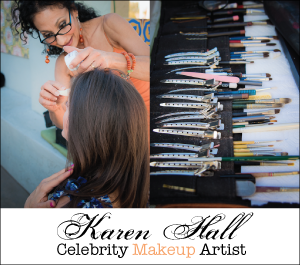 That is what I want this blog to be all about…folks sharing tips with each other! Good one from you and I am so glad that your Rosacea cleared up with your newfound remedy!